Downtime for this week’s Fortnite update has been announced! As has been the pattern since daylight savings time was passed the update downtime will be beginning at 5:00 AM ET (0900 UTC) on March 20th. 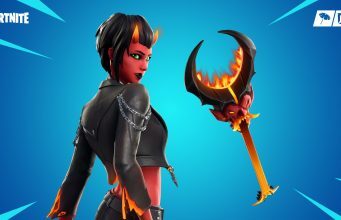 This follows the same trend that Fortnite has had for the Season 8 updates with each one coming on a Wednesday at that time. Ahoy, Mateys! The v8.11 update is setting sail tomorrow, March 20 at 5 AM ET(0900 UTC). 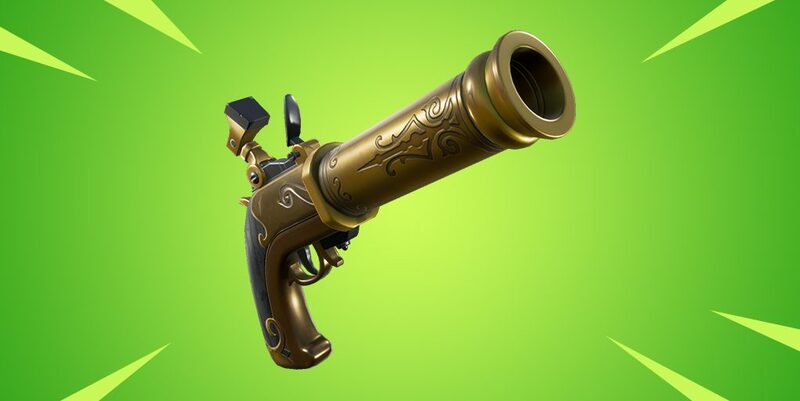 We know a little bit about what this update will bring as the Flintlock Pistol has been announced as the new weapon coming in the update. So if you see anything weird with your friend’s list or party options during this update time, that is the reason why. While this hasn’t been stated explicitly, we expect the change to “social services” to be the implementation of a Spectate Friends option. The gameplay of this option has already been seen through a couple of bugs and it seemed likely to be coming this season. Tomorrow’s update which is confirmed to be messing with friends settings is quite likely to be when it is implemented. Other than that, we can usually expect a couple of smaller balance changes and bug fixes. The most likely candidate for a balance change is probably The Baller as it has been the main source of complaints for pro players. The most likely change to the vehicle could be a decrease of spawns or causing damage to the player when it blows up, the same way Epic changed the planes during Season 7. What are you hoping for in this update?